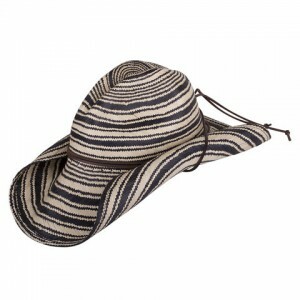 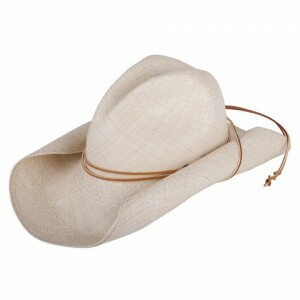 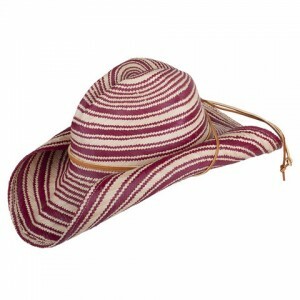 This fedora is one of San Francisco Hat Co.'s most popular styles. 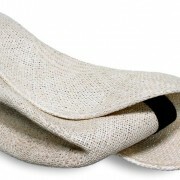 A super strong weave makes this soft, comfortable panama completely foldable. 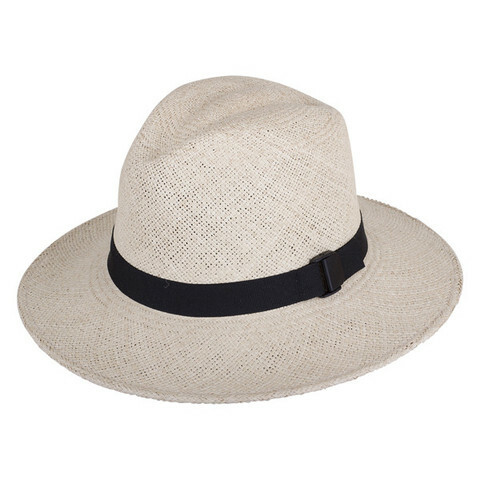 Made is USA of genuine Ecuadorian Panama. 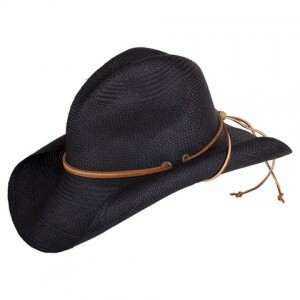 This fedora is one of San Francisco Hat Co.’s most popular styles. 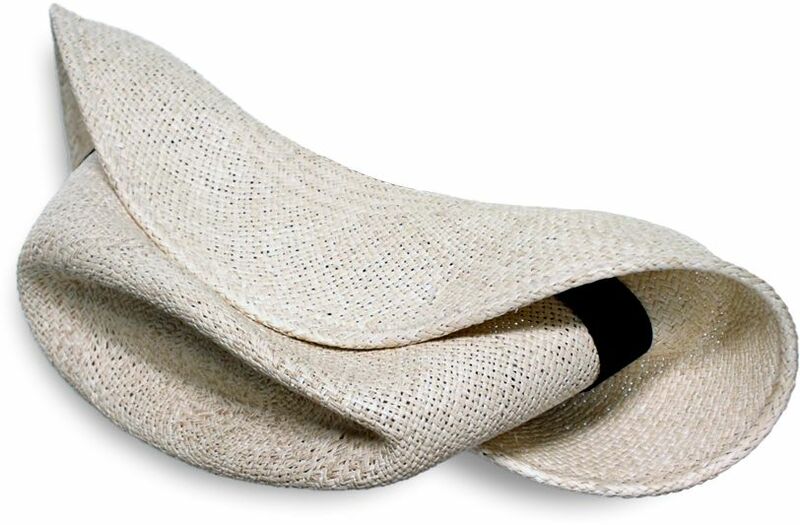 Made in USA of genuine Ecuadorian Panama.